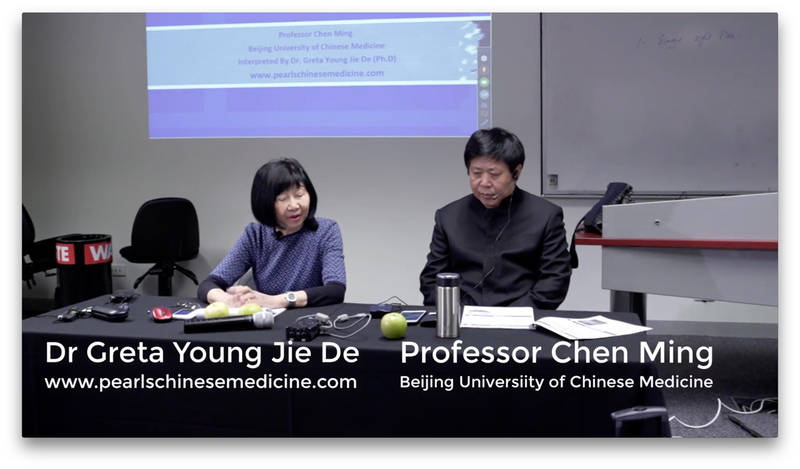 Pearls of Wisdom Chinese Medicine since 2002 commenced hosting Chinese Medicine seminars and webinars by inviting renowned professors from China to conduct a total of 20 clinically-relevant presentations with our final seminar concluding in 2018. Over the years, Pearls of Wisdom has endeavoured to share with TCM practitioners from the west many road-tested experiences of Chinese Medicine specialists’ expertise knowledge in the management of many contemporary difficult-to-treat diseases such as cancer, skin disorders, rheumatoid arthritis, infertility, diabetes etc. In 2019, Pearls is planning a twice-yearly Chinese medicine educational program with a special focus again on clinical applications. We are very pleased that UTS (University of Technology, Sydney) will collaborate with Pearls and will provide the conference venue for Pearls to host the live webinar in Sydney. Attendees can experience the live interaction with the speaker on the big screen while Greta will interpret in person on site. The scheduled dates for the two educational conferences in 2019 are 7th April 2019 (Sunday) and 3rd November 2019 (Sunday). Our guest speaker for 7th April 2019 is Professor Chen Ming and the topic will be on Chinese Medicine Management of Asthma; Allergic Rhinitis, Upper Respiratory Tract infections including cough. The guest speaker for 3rd November 2019 is Professor Fu Yanling and the topic will be on gastrointestinal disorders. Apart from the live venue in Sydney, there will be live webinars for attendees from other cities in Australia and New Zealand. 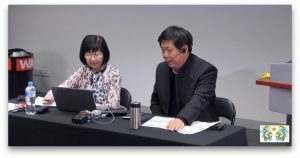 As for attendees from Europe, Pearls of Wisdom will offer access to our two lectures (April 2019 and November 2019) for a period of two months with a quiz at the end of the playback period. We trust that this new format will enable us to invite many TCM specialists from China to engage in this meaningful venture. We sincerely hope that our past Pearls webinars and seminars attendees will continue to support this educational program. Last but not least, we wish to thank Acuneeds for their continuous sponsorship of our 2019 Chinese Medicine Education program. For more details of our 2019 Pearls Chinese Medicine Educational program, please tune in during the new year.